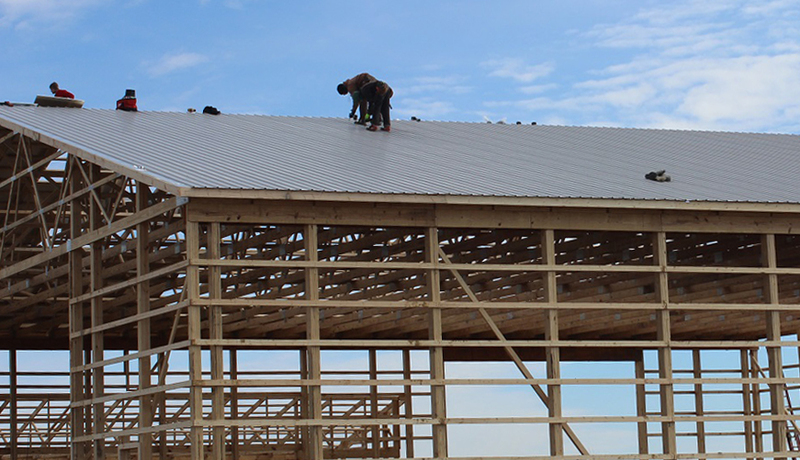 Roof application of ½” RRE Thermal 3Ht. 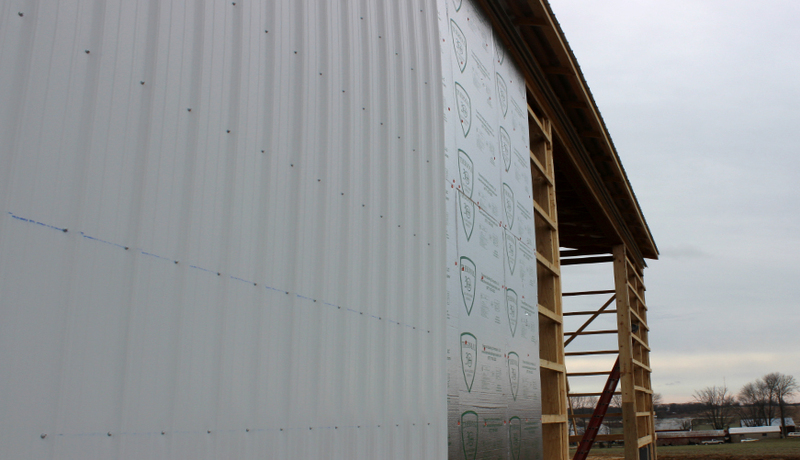 * Thermal 3Ht Insulation 4'x72' Rolls are available with Radiant Barrier on One Side or Radiant Barrier on Both Sides. 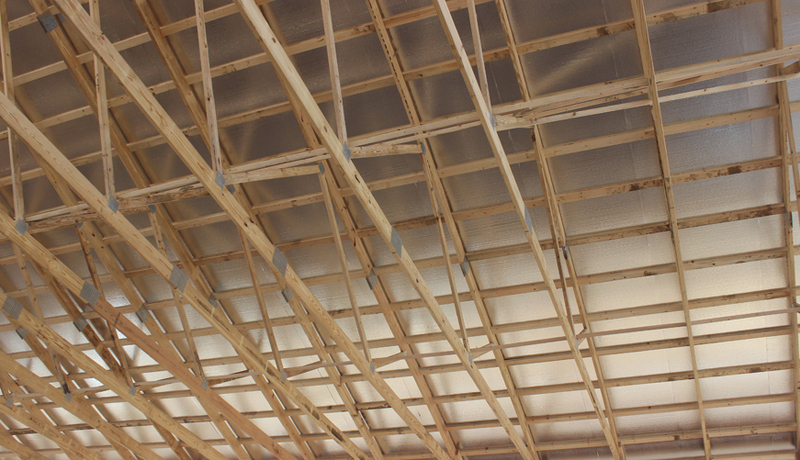 * Thermal 3Ht Insulation 4'x8' Sheets are available with Radiant Barrier on One Side or Radiant Barrier on Both Sides. 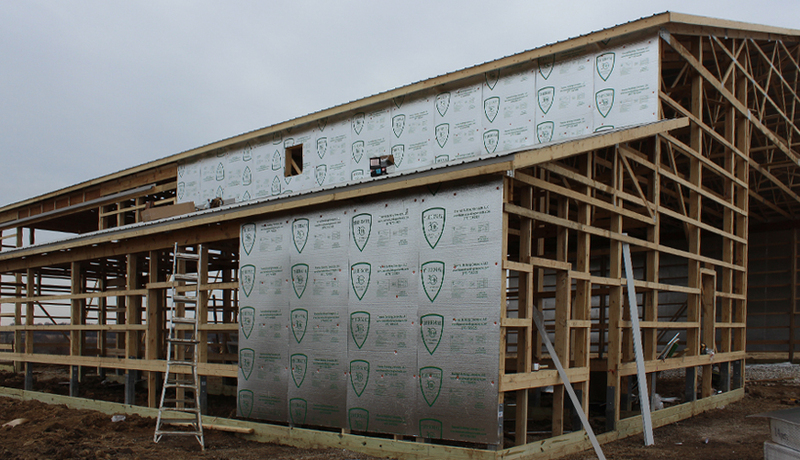 * Thermal 3Ht Insulation 4'x50' Accordion Fold are available with Radiant Barrier on One Side or Radiant Barrier on Both Sides. 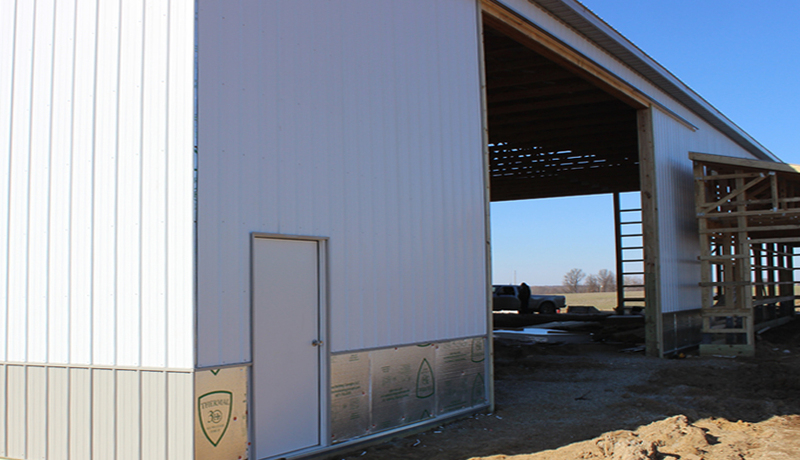 At Thermal Building Concepts we believe insulation must perform, not by itself, but as a system in the entire building assembly.